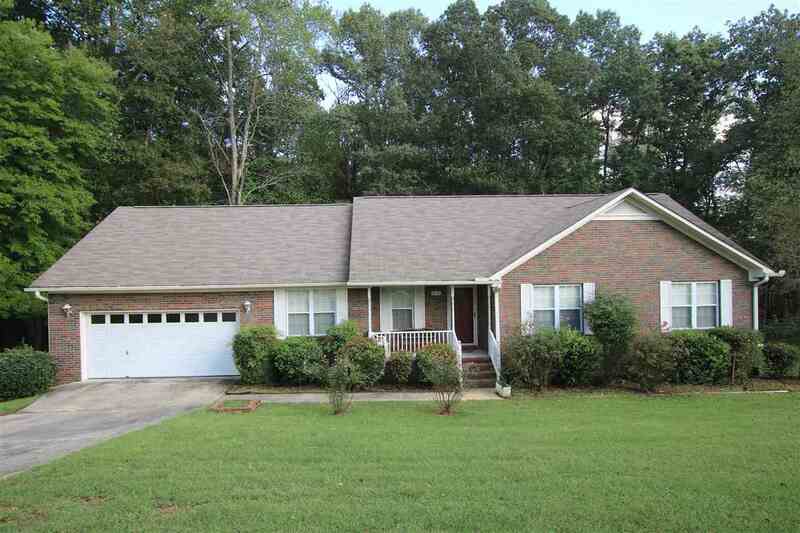 616 Meadow Wood Circle Arab, AL. | MLS# 1107897 | Avast Realty LLC | 205-951-8992 | Your Ultimate Resource in Real Estate. Let's guide YOU home! 1800 sq ft Brick home situated on over 1/2 acre. 100% financing available. This property is a one owner home, featuring a dining room, living room with vaulted ceiling, study, large bedrooms and a spacious laundry that includes room for extra freezer and sewing area! Double decks overlook running creek and wet-weather waterfall. Call today to schedule your personal tour!